Expressions Dance Company, Hong Kong’s City Contemporary Dance Company, and Queensland Performing Arts Centre co-present a compelling triple bill of new contemporary works, and Backstreet Brisbane has five (5) double passes to give away! Head over to Instagram to enter now. 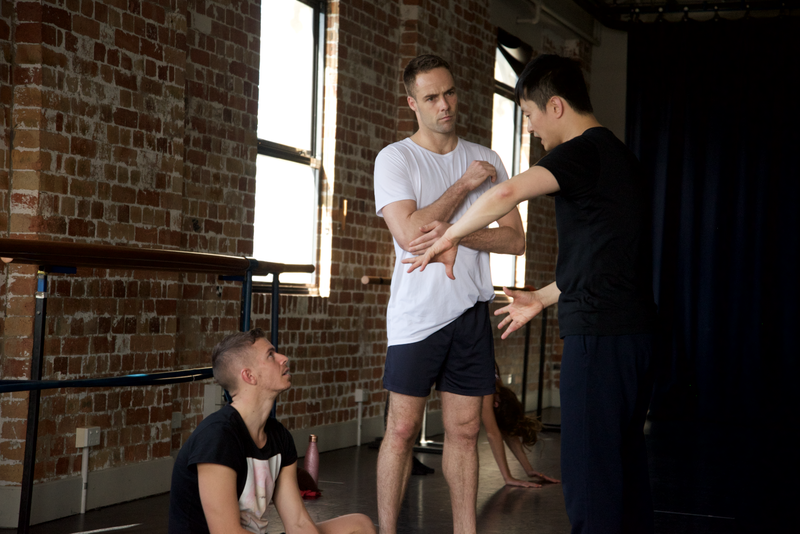 4Seasons is a result of cross-border collaboration through EDC’s five-year Chinese Australian Dance Exchange Project, which involves three high-profile Chinese dance companies partnering with EDC to develop ambitious and culturally significant comp temporary dance works in Australia and China. 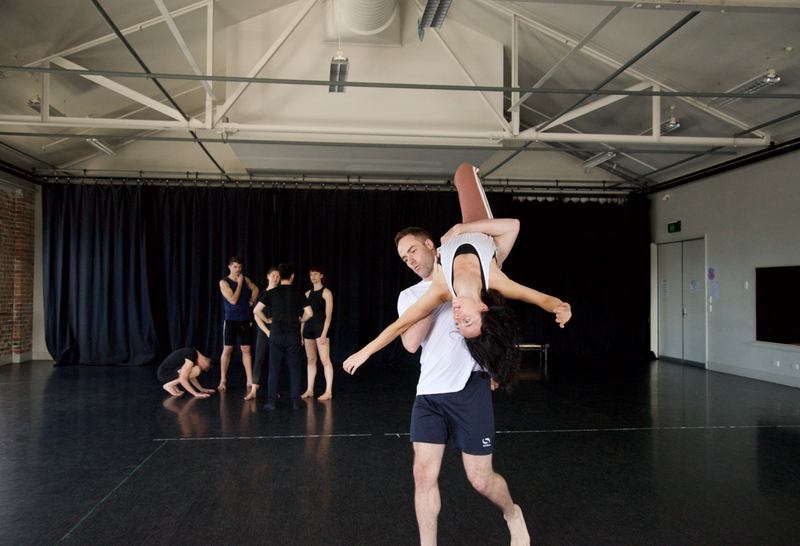 The project also provides a unique and meaningful opportunity for choreographers and dancers to deepen their artistic practice in new ways and new places. 20 dancers from the ensembles of both companies will perform the new works choreographed by Natalie Weir (Artistic Director, EDC), Dominic Wong (Assistant Artistic Director, Hong Kong CCDC) and Sydney-based Helpmann award winner Kristina Chan. The production will also feature moments of Max Richter’s work, melded with Vivaldi’s The Four Seasons. 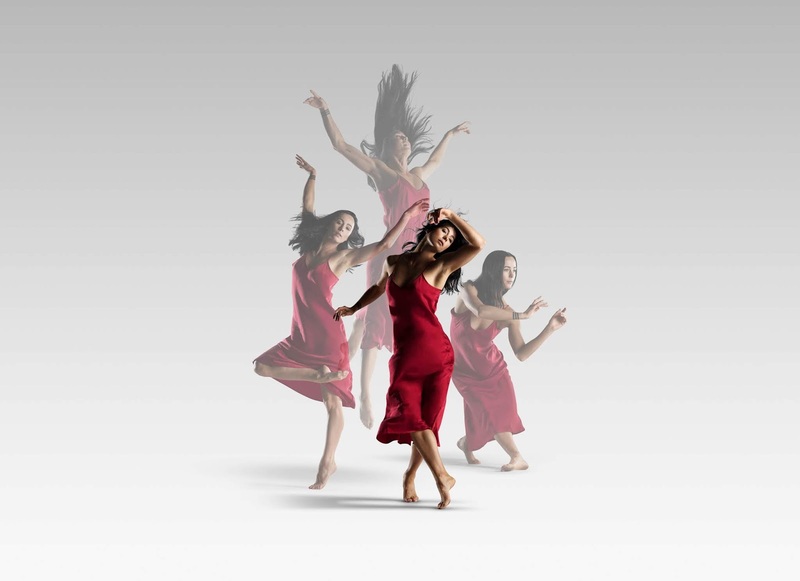 Artistic Director Natalie Weir celebrates ten (10) years with Expressions Dance Company this year, and the company has gone from strength to strength under her leadership, creating and performing resonant narrative works. Weir stated that she is thrilled to build on the collaborative exchange of culture to present 4Seasons. 4Seasons will premiere in Hong Kong on June 1 before its debut on the Playhouse stage from June 14. Following the Brisbane season, 4Seasons will tour to the Darwin Entertainment Centre (29-30 June) and then to the Beijing Dance Festival in July. Read more and book tickets on the QPAC event page.